"SBMS has assisted over 35 thousand businesses in the last 10 years. These businesses have gone on to contribute almost $12 billion to the economy. Small business is big business. They are not just the engine room of the economy but a component without which the economy would fail. The SBMS Mentors provide an ear to listen and a shoulder on which to lean. Their proven success throughout their business careers provides unparalleled experience and their desire to assist comes from a strong belief that small business is hard, lonely and challenging. They want to help and they can make a great difference to your business. If you would like to speak directly to SBMS, we can be contacted on 9879 4486. Congratulations on taking the challenge of developing your business, I know we can help and I know too that our Mentors will work hard to help you to make your business better." 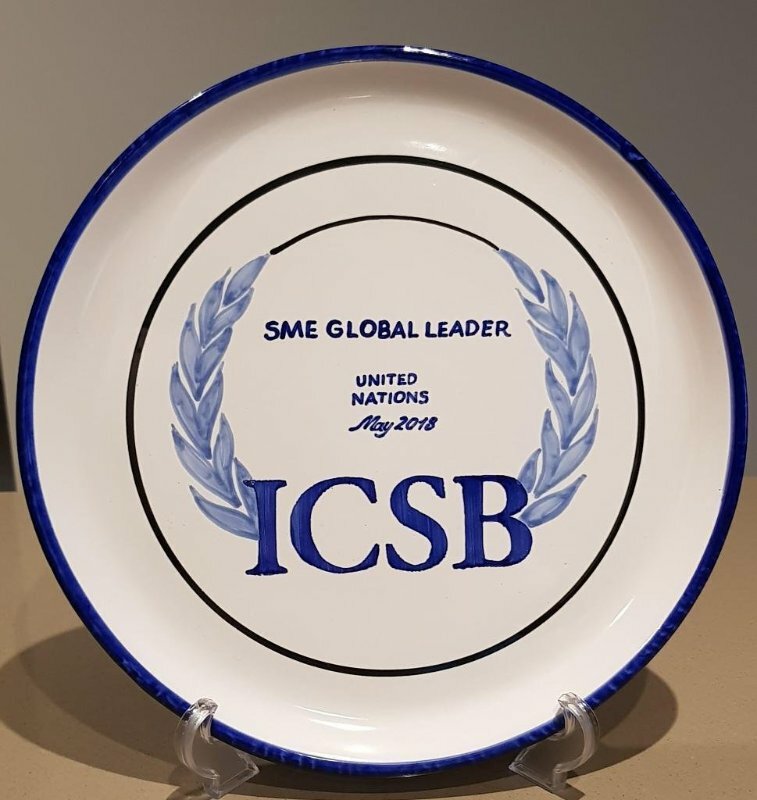 CEO and Managing Director of the Small Business Mentoring Service (SBMS) Inc, CEO of The Small Business Institute (TSBI) Pty Ltd,Vice President of the Small Enterprise Association of Australia and New Zealand (SEAANZ). 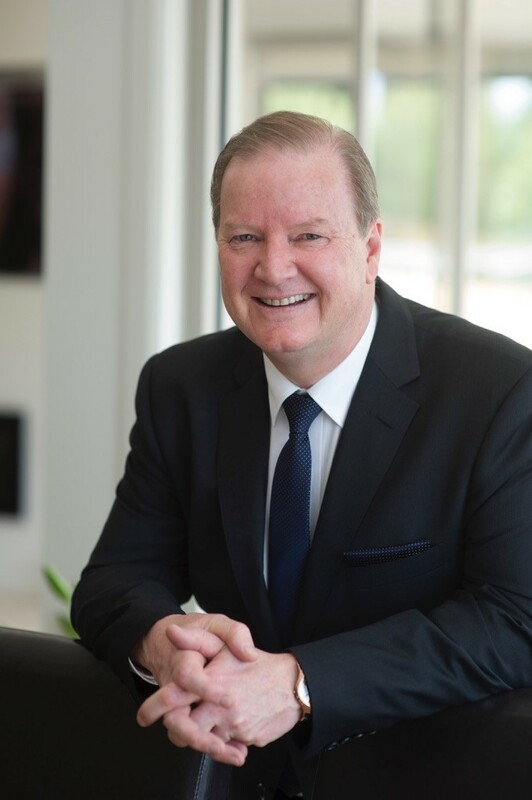 The SBMS CEO, with the support of the Board, has evolved SBMS to become the largest mentoring support organisation for small business in Australia. David sits on advisory panels for major industry groups, government bodies, authorities and regulators. He is much sought after for his advice relating to the small business sector and for clear practical approaches to business support. David was a member of the Victorian Bushfire Reconstruction and Recovery Authority (VBRRA) advisory panel and is a recognsed expert in disaster support for business having worked with over 1500 impacted businesses during the Victorian bushfires and floods. The CEO is responsible for the day to day operations and financial management of SBMS as well as both contributing to and delivering on the Boards strategic plan. SBMS is proudly supported by the Victorian Government through DEDJTR and Small Business Victoria.